WCCLS Kids: Fingerplay Fun Friday: Pease Porridge Hot! Fingerplay Fun Friday: Pease Porridge Hot! I like this one because it does a nice job of describing the opposites hot and cold. When children understand how opposites work, they begin to see how one thing can have different qualities. The porridge (or oatmeal) can be hot or it can be cold. We use the adjectives "hot" and "cold" to describe or attribute specific qualities of heat to the object "porridge". Kids who have a broad understanding of adjectives and opposites have an easier time making sense out of what they read once they begin learning. Knowing the names of opposites helps them to make guesses, as well. 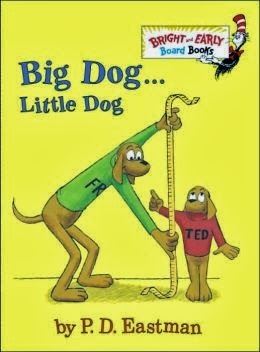 When you share books with your child, try taking a little extra time to describe the pictures on the page. Use as many different words as you can to describe the objects and ask your kids to help describe. You don't even need a book to help your child learn more adjectives and opposite words. Simply describe the things you see throughout your day. Fred and Ted are best friends who are very different. 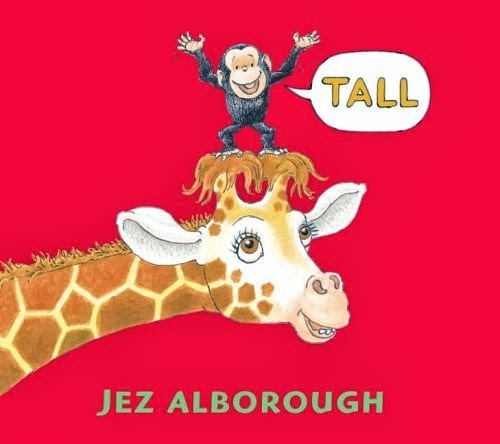 This delightful book uses a humorous story to introduce kids to opposite concepts. The animal kingdom is explored with an eye to extremes. While not an "opposite" book, the author does a nice job of including the opposing superlatives. 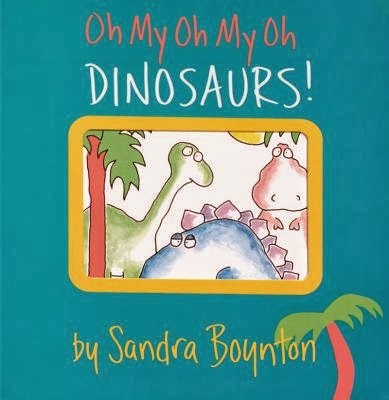 Title: Oh My Oh My Oh Dinosaurs! 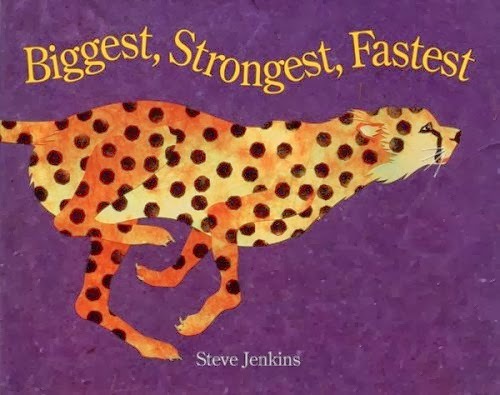 Dinosaur lovers will enjoy this prehistoric book of opposites! The concepts of tall and small are on display as a lovable and small chimp becomes tall with the help of friends! 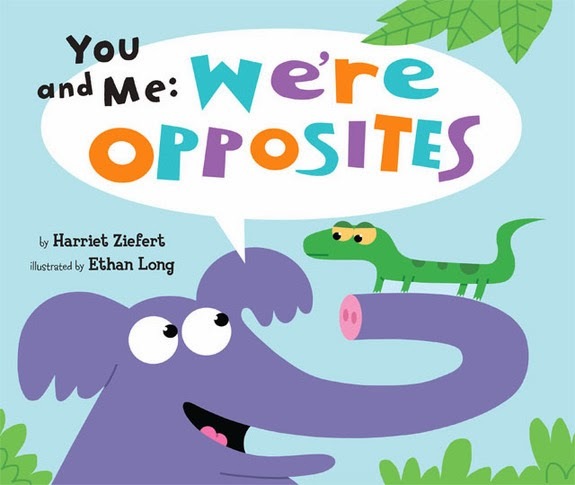 Zoo animals tell each other how their opposites. 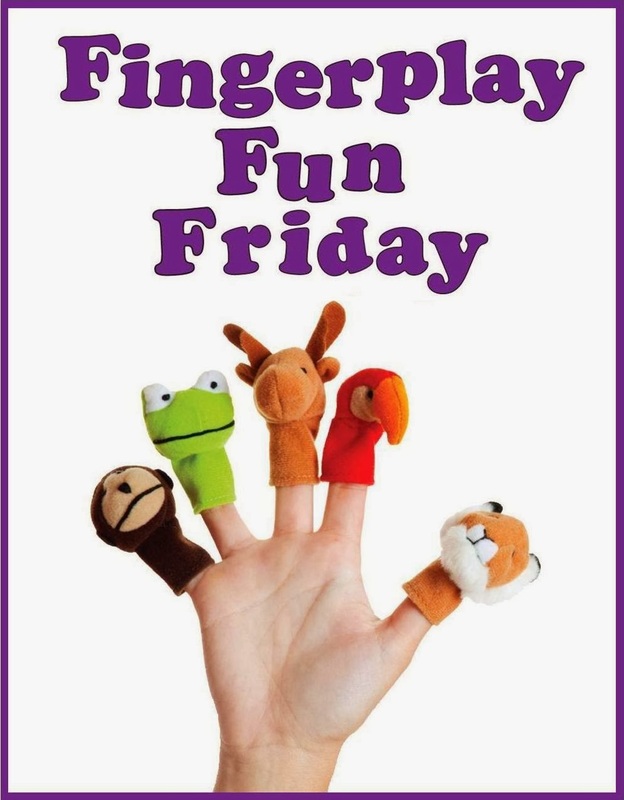 Fingerplay Fun Friday: I Saw a Little Rabbit! Fingerplay Fun Friday: Form the Orange! Fingerplay Fun Friday: Skinnamarinky Dinky Dink!